Juggling family, work and everything else can seem impossible. You need to pay the bills but you also want to spend more time with the family. You’d like to work from home but don’t want the stress of starting your own business. If you need to stay home but still need to make money, I’ve got 7 part-time jobs you can do remotely that require no experience. I’m revealing how to get started, how much you can expect to make and the companies hiring for each job. Last week I highlighted three passive income business ideas that almost immediately became one of the most popular videos on the channel. I got feedback from a lot of people though that they weren’t necessarily looking for some big business idea but just a way to make some quick money at home. And I realized that a lot of the jobs videos we’ve done on the channel from the jobs with no degree required and the college jobs video, none of them help someone that maybe has other responsibilities but still needs a part-time work at home job. So today I’m revealing the seven best part-time jobs you can get working from home. Compared to a lot of online or at-home jobs we’ve covered, these don’t involve starting your own company or website. I’m focusing here on the jobs that are already set up by an organized company, that require no experience and that you can start within a week. Understand that none of these jobs are going to make you rich like those passive income business ideas. What they will do is give you flexible hours and a solid paycheck so you can focus the rest of your time on other things. For each work from home job, I’ll tell you how to get started, how much you can make and list out some companies that hire for the position. I’ll also share three secrets to working from home at the end of the video and believe me, as someone that has worked from home since 2013, these three tips will save your sanity. They will make you more productive and make you more money so stick around to see what they are. Want more ideas? Check out these 10 part-time side gigs to make money on your own. 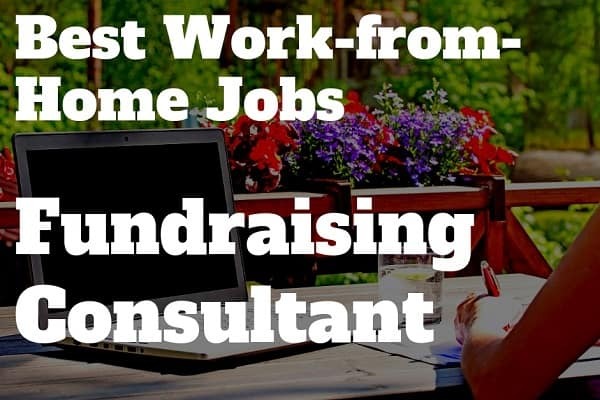 Our first work-from-home job is as a fundraising consultant for schools and other organizations. And there’s actually two job ideas here. One is consulting organizations on how to run a fundraiser, so guiding them through the planning and process. The other idea would be working for a fundraising company as a sales agent, reaching out to the organizations and getting them to use the company’s fundraising products and campaigns. That second idea is a sales position so you’ll need that drive but what I like about this on is that it can be a lot of recurring income. You build a relationship with a couple of organizations and you can come back to them every year to sell them into those fundraising products. With the first idea, you’ll need to have some experience running fundraising campaigns and know what works. It would probably help to work as the product agent for a while first to establish those relationships and the experience before going out on your own for consulting. Through ABC, you’ll be contacting schools and other non-profits about running fundraisers and you’ll receive commissions on the campaigns they order. ABC says the average commission for sales is between $100 to $400 and the website Paysa reports an average salary of $35,000 for independent distributors. Now that’s probably for a full-time distributor so expect to make between sixteen- to twenty-thousand working part-time. 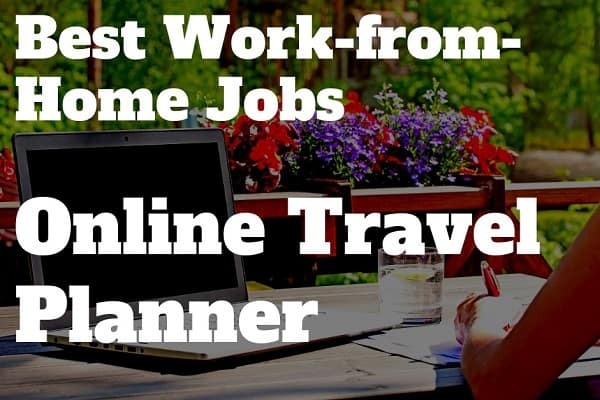 Our next job is as an online travel planner, the 21st century’s answer to the travel agent. As a travel planner, you’ll work with individuals and companies to plan their vacations and business trips. A lot of this means planning complicated trips that involve lots of stops to make sure the customer is getting the best price on tickets. You might also work for an online travel agency, coordinating travel plans and trying to sell vacation packages. You’ll help people decide on where to go, how to get there and rentals while they’re on vacation. You might even suggest or book tours and attractions for them as part of a package. AirTreks helps companies and people with complex travel plans including multi-stop international trips. Staff is 100% remote and besides wages, you’ll be eligible for profit-sharing and an equity ownership in the company. Paysa reports the average salary at AirTreks for a Travel Agent Consultant between $37,000 to $48,000 so expect to make between eighteen- to twenty-four thousand part-time. 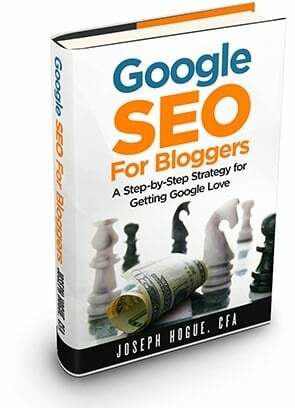 Check out how I make over $7,000 a month blogging and how to get started. 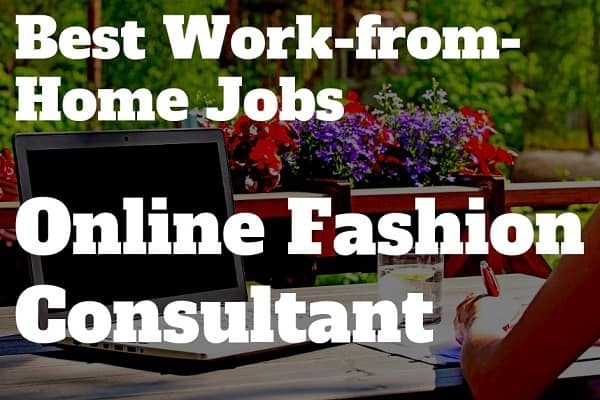 Our third work-from-home opportunity is as an online stylist or fashion consultant. This is a really interesting one to me even though I don’t think I could do it. As an online stylist, you’ll either work directly with a customer or work off a profile they complete to pick clothes for them. You might be suggesting an entire combination for a specific event or just helping them pick an everyday wardrobe. This is obviously one where you’ll need some fashion-sense. Beyond how to tie an awesome bow-tie, I have no idea what that is but it sounds like fun. Stitch Fix is a personal style service for men and women. They hire remote stylists and fashion consultants to hand-select clothing for customers which are then delivered by mail. Glassdoor reports hourly wages for remote workers at Stitch Fix make around $15 an hour but a range of between fourteen to seventeen dollars. 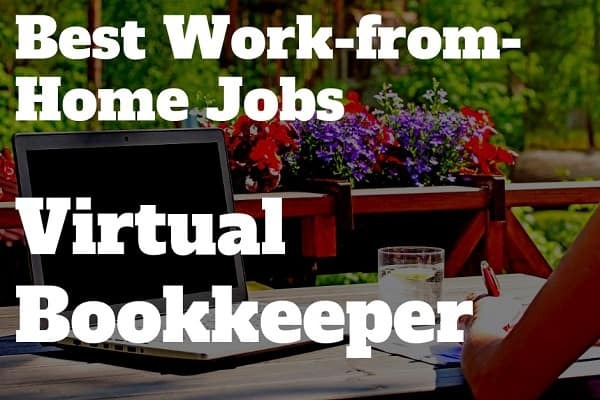 Next on our list of part-time at-home work is as a virtual bookkeeper. This one is actually more up my alley as a numbers nerd and I’ve worked freelance as a bookkeeper before. Working as a virtual bookkeeper can mean anything from managing a simple budget to acting as the outsourced chief financial officer to a rising startup. You won’t necessarily need a degree in accounting or any certification but you will need to know some of the common accounting software like Quickbooks. It’ll help to have some accounting or small business experience. Fix My Cash Flow hires QuickBooks trained bookkeepers for outsourced CFO, cloud accounting and general bookkeeping services for small businesses. 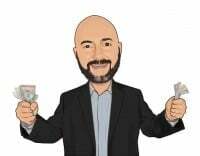 Paysa reports the average salary at Fix My Cash Flow for a specialist between about $46,000 to $69,000 so expect to make between twenty-three to thirty-four grand part-time. You can make a lot of money on this one and I’d recommend finding some of your own clients even if you start freelancing for a company. 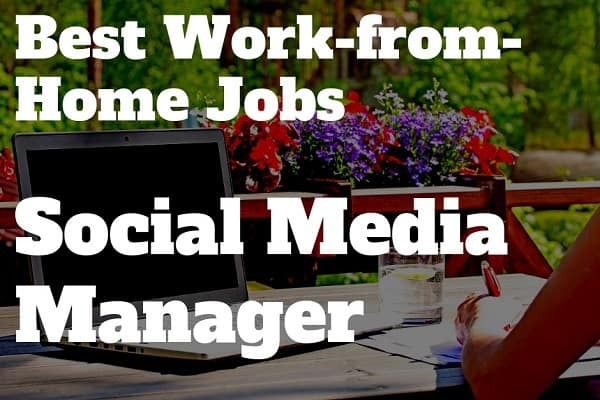 Fifth on our list is one I’ve talked about on the channel before and a great opportunity as a Social Media Manager. This one has a lot of room for growth and can easily become a full-time career making six-figures. Any blogger, small business owner or online influencer is going to need to market through social media and take it from someone that manages more than eight of his own social profiles, there’s always going to be a demand for this job. As a social media manager, you’re working with the customer to put together a marketing plan and social strategy. You’re scheduling social updates on Facebook, Instagram, Twitter and any other platform they’re on and you’re engaging with their followers. You might also be designing graphics that fit on each platform and helping to moderate webinars or other communication. Being a social media manager is more than just tweeting out a few times a day so take the time to really understand the job. It’s the social revolution meets marketing and can be perfect for those growing up in the digital age. Modsquad manages customer support, content moderation on social forums and community management in social media for brands both big and small. The company hires remotely for community support, social engagement and moderation and offers some great benefits including vacation and health. Glassdoor reports hourly rates for moderators at ModSquad between eight to ten dollars an hour with project managers making $39,000 a year. That’s not bad for as easy as the work is but this is one where I’d definitely recommend getting some clients on your own where you can make between $20 to $50 an hour. 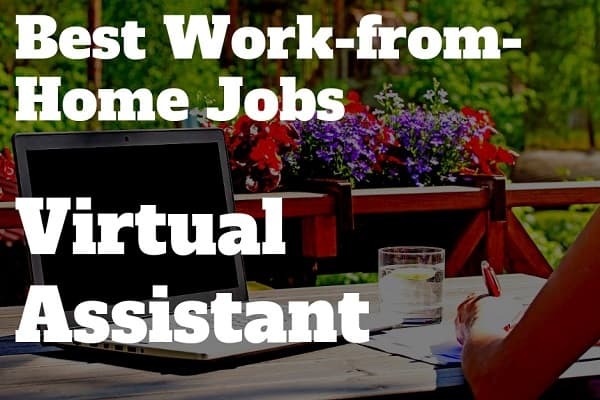 Our next work-from-home job is a big one, one with huge growth, as a virtual assistant. This one is really broad to include everything from answering emails to scheduling and even helping your boss run their business. 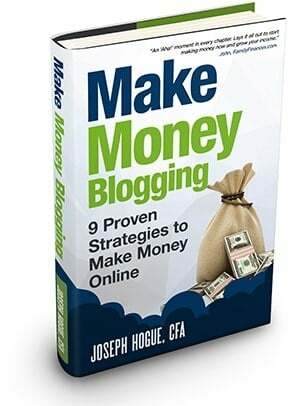 So not only can this one be a quick source of income but you might constantly be learning new tasks like creating presentations and doing market research. I’ve met VAs that were more like paid business interns than administrative support. You’ll need to be familiar with spreadsheets and word processing software like Excel and Word. You should be highly organized and have excellent phone and email communication skills for this one. Fancy Hands hires VAs for all kinds of tasks including scheduling appointments, making travel plans, data entry and making phone calls. Glassdoor reports hourly rates for virtual assistants at Fancy Hands between seven and fifteen dollars an hour. The company pays new assistants per task, anywhere from three- to seven-dollars per task but these can be pretty small tasks so you’ll typically be able to do three or four tasks in an hour. 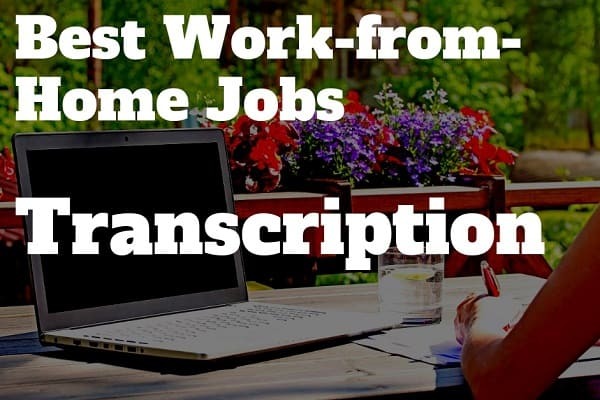 Our seventh job you can do part-time from home is as a transcriptionist. Being a transcriptionist is probably one of the easier and faster jobs on the list. You might need some kind of certification to work as a medical or legal transcriptionist but anyone that can type can work as a general transcriptionist. You’ll be listening to audio or video recordings and typing what you hear. That means you’ll need a good command of the English language and it helps to type quickly. You don’t have to type super-fast, it just means you’ll have to listen to your clip a few times to get everything down. Rev.com is the transcription service I hear most often mentioned among bloggers and the company is constantly hiring. Indeed reports $380 per week for Caption Editor which is well above the $240 a month Rev says the average captioner makes. The website has a blog post sharing the experience of several captioners and most seem to fall around $7 an hour. 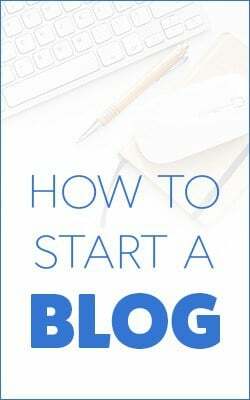 This is another one where you might start working for the established company but consider finding your own clients because you can make a lot more on your own. Considering Rev charges users a dollar a minute for transcription services, you can make several times what they’re paying the captioners if you’re able to find your own clients. Now I want to share three tips I’ve picked up in more than six years working from home. I’ve seen a lot of people come into this lifestyle thinking it’s the best thing ever. Then they realize that it’s not always what you think and many end up going back to a traditional office job. These three tips are not only going to help you be more productive but they’ll save your sanity and make your work-from-home experiment a success. The first tip to work from home success is to treat it like a regular job. I know it’s probably the last thing you want to do but there are some things you want to bring over from your 9-to-5. You need to keep regular hours whether that’s a set number of hours in the morning or afternoon. Even if your work-from-home job is flexible, working those set hours will help you schedule your time and get everything done. Within this idea, you also need to schedule time to learn how to do your job better. It can be really easy to fall behind with an at-home job so you’ve got to find ways to keep your skills fresh to make sure you’ve always got opportunities. The next secret to working from home, and this is probably the most important, is to cut out all distractions. This is the biggest killer of work-from-home dreams. There are so many distractions from social media to TV, food and family that you can go the entire day without really getting anything done. This is a tough one because you can’t always depend on your own discipline. You might start the day motivated to work but after an hour you’re getting up for a quick snack that turns into three hours of lost time. Beating distractions means writing out a formal schedule of when you’re going to work. It means having your own office space with a door, not watching TV during work hours and maybe even using an app to block social media access during work time. The third secret here is to track every expense in your work-from-home business. You might be working as an independent contractor for a lot of these companies which means it’s up to you to buy supplies. Keep your receipts and you can take this money off your income come tax time. Beyond this, you can also write off the cost of your computer and other office equipment and a portion of your utilities paid for your home office. I’ve seen people save thousands off their taxes by just tracking these expenses so it’s definitely something to watch. Working from home doesn’t have to mean starting your own business. 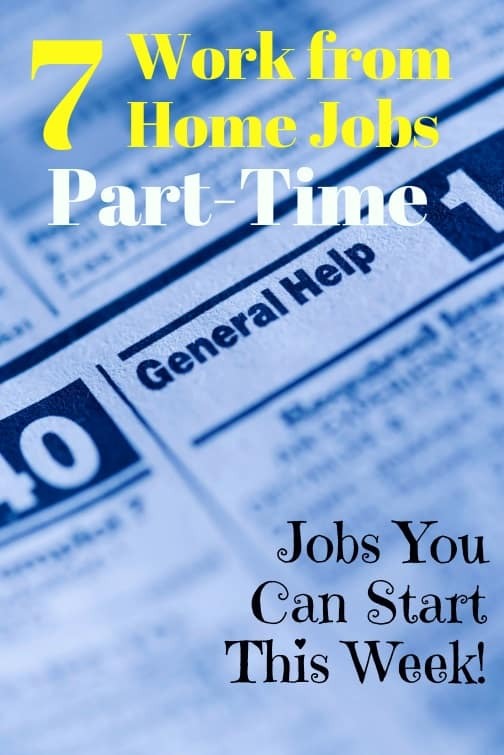 There are lots of part-time work from home jobs that you can start almost immediately and be making money within a couple of weeks. All will give you the freedom you need to work from home and spend more time with your family. Interesting ideas and jobs. Personally, I think the VA jobs are the pick of the bunch. Some of the others require specialist skills or piecemeal payments.